NGD but not so enjoyable. OFR, set neck, TESLA custom active pickup. Kind of disappointed. 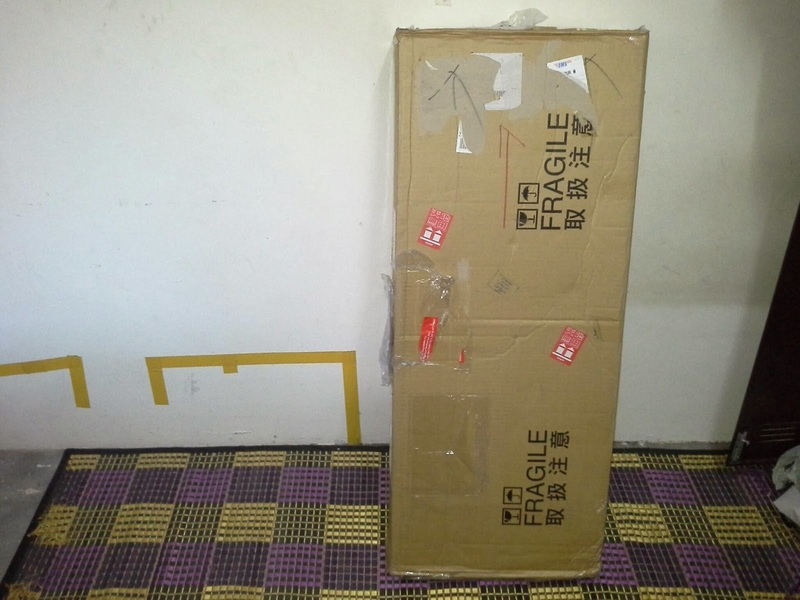 The story goes like this, I ordered a new guitar. 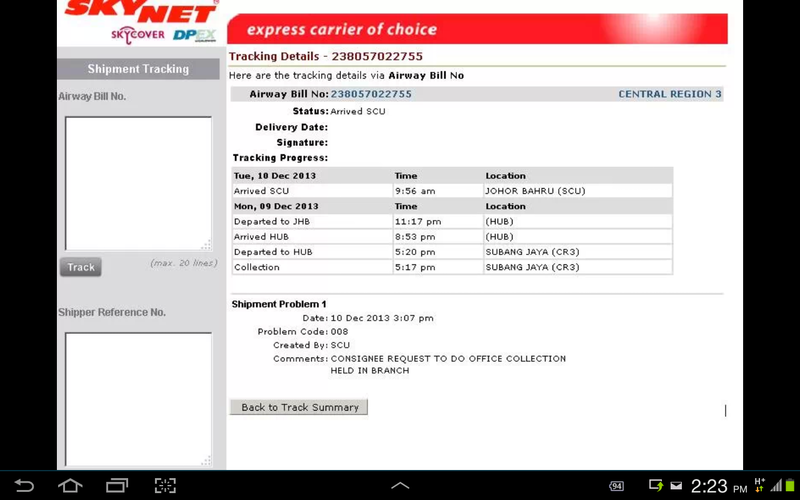 Everything went smooth,good deal and fast seller, but then the courier service ruined the should be happy moment. 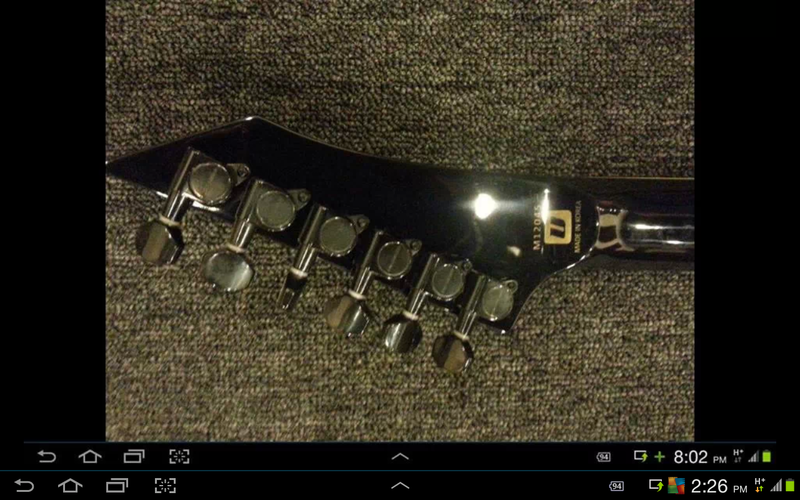 I treating myself this guitar after submitted my progress report,but no. Not happening, yet. Perhaps nowaday your business integrity is not just how good you are in doing business, but the quality of the courier service you choose for doing business will also give your business good or bad kind of impression. I extend this since the seller just kind of let me struggle dealing with the courier service. 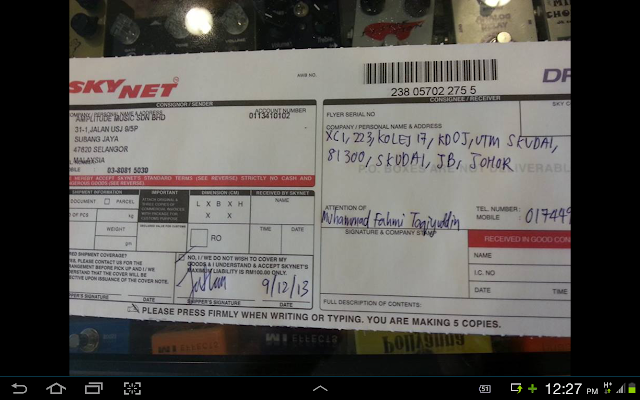 Of course the seller done his part, but have some kind of quality after sales service lah woi. No more repeat business after this.